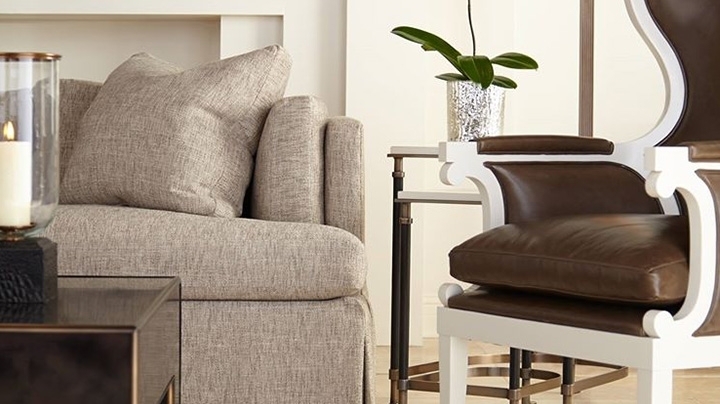 While working in the market of luxury furniture brands and luxury home accessories, the Steff Nickolson company has created an extraordinary ‘portfolio’ of more than 20 elite brands. 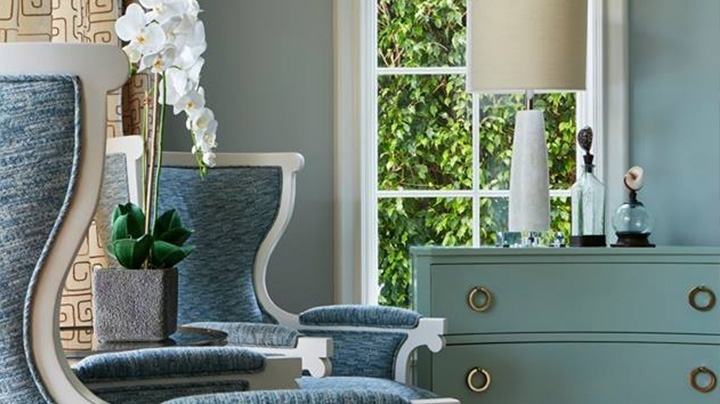 They provide an option of designing the turn-key interiors, which represent a unique style and satisfy any requirements of those clients, who wish to garnish their homes with high end furniture. Steff Nickolson is an official representative of unique furniture manufacturers such as Theodore Alexander fine furniture, And So To Bed, Duresta, Charles Yorke, etc. In our store you can find beautiful chandeliers and lamps from the incredible Vaughan Designs, Cristopher Hyde and Bella Figura; magic carpets, which design was inspired by the old-age traditions of Tufenkian Carpets, Persian Silk Rugs and Stark Carpets & Rugs; the unique watch Comitti and amazing curtain fabrics from Henry Bertrand, Romo, Zoffany. The highest quality standards of the aforementioned brands are a determining factor for Steff Nickloson. We collaborate with those manufacturers who use natural and eco-friendly materials in creation of their products: fine solid wood, high quality leather and silk. In our luxury furniture on-line store we offer the best furnishings that today could only be found in the world of luxury home decor.For many years we have personally selected the items of our manufacturers, so that we are confident about them the way we are confident in ourselves.In addition to the aforesaid brands, we’d like to note the fascinating crockery from Royal Buckingham, kitchen appliances from the Restart brand – a unique manufacturer combining the Victorian and province design with the high-tech electronics manufactures at the leading world factories. Resina Designs produces magnificent curtain rods in the best traditions of the Victorian and Gregorian eras. The products of all these famous brands can be purchased in our on-line store, or shipped immediately from the warehouse in Central Europe, where about 2000 items are constantly available.There’s also an option to order goods with 4-6 weeks delivery. Our experienced consultants will always give you valuable advice and suggest the items that will perfectly fit you interior.